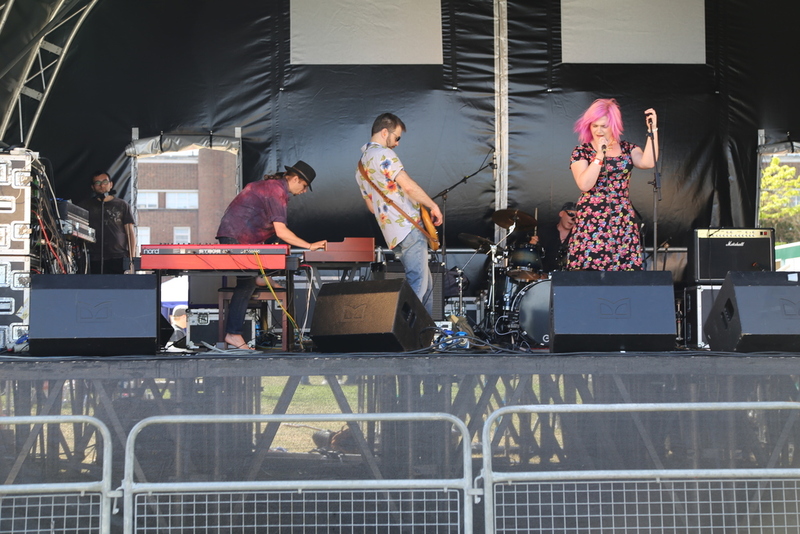 Last weekend Fusion Orchestra 2 played a set at the Dagenham Roundhouse Festival. 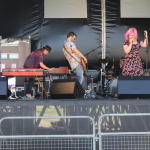 Envisaged as a celebration of the musical heritage of the old Dagenham Roundhouse, the festival played host to a set of tribute bands to various acts who had played the venue during its heyday. Of course, Fusion Orchestra (with Colin at the helm), were one of the bands who had actually played at the Roundhouse and so the organisers were keen to have us involved. The set was short, consisting of Sonata In Z, Secret Shadow and Skeleton In Armour, but the band went down very well and the festival was very well run and it made playing there a pleasure.